What do you get when you cross a loft and a Great Pyrenees? About 2 square feet left of usable floor space! I get it, Colorado is one of the most dog-friendly places in the world. We have dog parks, doggie day camps, mobile dog washing, and more varieties of organic treats anywhere, but for some owning a dog and living in a loft or condo downtown is quite prohibitive even if it is a teacup Chihuahua. So, what do you do when your kids, or you, want a pet but a dog just doesn’t work? You improvise. Daddy, Can I Have a Dog? How about a Lizard? Small reptiles can be fun, social, and actually have a fairly decent life span. In the beginning I was a bit reticent, but after a round of many other small pets they have become my favorites. 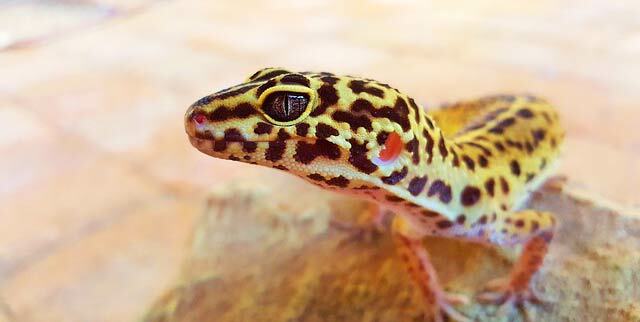 I really like leopard geckos. They are relatively low maintenance and aren’t as “fragile” as chameleons and bearded dragons. In addition, if purchased when young, they get used to, and even seem to enjoy, being held. Plus watching them chase down live crickets for dinner keeps everyone occupied. Most lizards require both day and night heat lamps, but you don’t have to walk them during a snow storm. Birds are active, take up a small amount of space and are extremely entertaining. 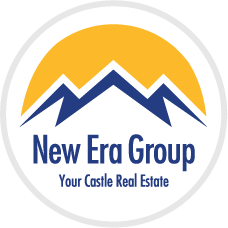 As with any pets there is a large variety and you need to understand their requirements before committing. 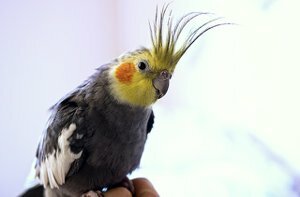 Small birds, parakeets, budgies, and even cockatiels, require less room and aren’t typically as noisy as the larger birds. Small parrots can be fun because they can mimic some noises and are happy to be held. Large birds like cockatoos and African greys are awesome, but they require a lot of attention and due to their really long-life span, are a serious commitment. Word of warning, birds can be a bit messy and you will need keep their cages clean, but when you’re in the wonderful world of winged friends, it’s worth it. Some people love snakes, others get queasy even thinking about it, but snakes can be amazing pets. 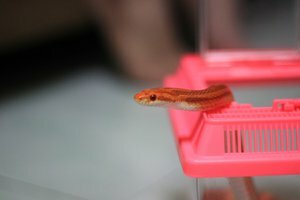 Like lizards, they can become accustomed to being handled and seasoned snake owners even say they love being held. They require only small space and can be kept in their enclosure while you’re out. Most feed on small mice, generally purchased frozen, so keep this in mind if you’re squeamish. The good news is you can finally put that “Beware of Snake” sign on your door. Rodents of some kind always seem popular for small children, but adults also find they can be great companions. They are relatively low maintenance, except for the cage cleaning, and can provide hours of entertainment. 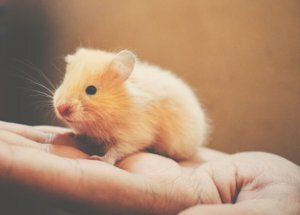 Guinea pigs, hamsters, mice, and gerbils are great for kids; however, they can bite especially if handled roughly or intermittently. Believe it or not, rats are fantastic pets if you can get over all the bad press. They are highly intelligent, can be taught to do tricks, and love company. Be forewarned, as mostly nocturnal animals you want to make sure the hamster wheel is oiled before you go to bed. 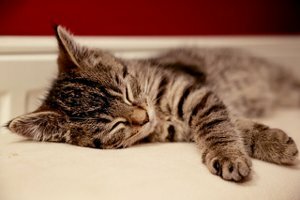 It is estimated there are over 94 million pet cats in America. Cats do well in large and small lofts, and even better when there is ample vertical space. They can climb have fun, and love people. However, they do need to be entertained, and while they are relatively low maintenance, they can be a mischievous lot, especially when bored. They are very social, so if you are going to be gone often you, it’s best to have a pair. That way when they don’t have anything to do, they’ll pick on each other, not destroy your trophy shelf. Ok, maybe they are wild animals at times, but one of the best things about living in a downtown loft or condo, is exploring, trying new things, and breaking out of the mold. Sure, you could have a fish tank or turtle, and that would be fun too, but you have the opportunity to have an animal friend that your guests will never forget. Don’t forget to check with the HOA or landlord to make sure which pets are allowed. If you have questions about the pet policies at lofts around Denver, give us a call, we would be happy to help. So, head down to your local pet store and find that perfect new friend.